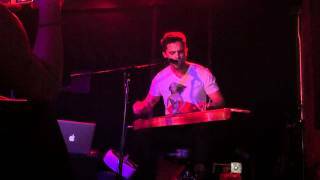 Eli Lieb singing "Fast Car" by Tracy Chapman (Live at The Rock Shop 10/27/11) 04:55. Katy Perry - Firework (Cover by Eli Lieb) 04:04. Tom Odell - Another Love 04:08.